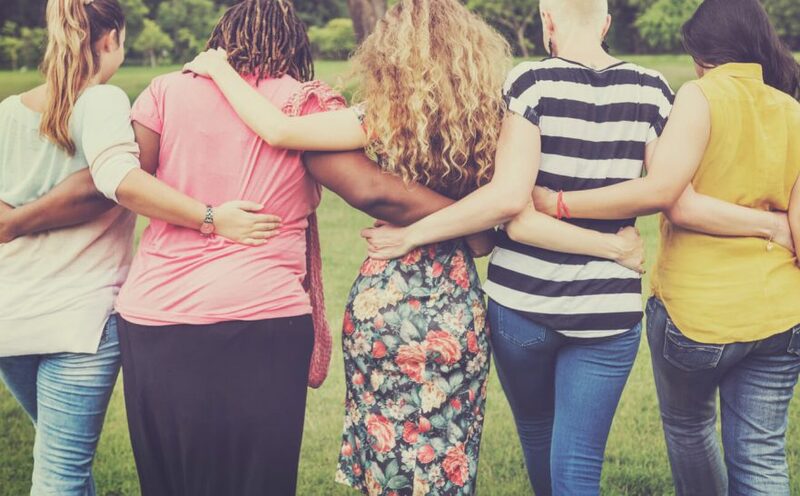 Marie Stopes Australia welcomes the passing of legislation by the NSW Parliament that will at last provide NSW women with safe access to clinics that perform abortions. Marie Stopes Australia CEO, Michelle Thompson, said that each day women accessing abortions in NSW run the risk of being photographed, filmed, harassed and intimidated when accessing the common medical procedure. Ms Thompson acknowledged the important work of a number of people and organisations in bringing this legislation to fruition. “The passing of this legislation is good for patient safety and privacy and good for the safety and privacy of all staff who work in abortion care across NSW”.